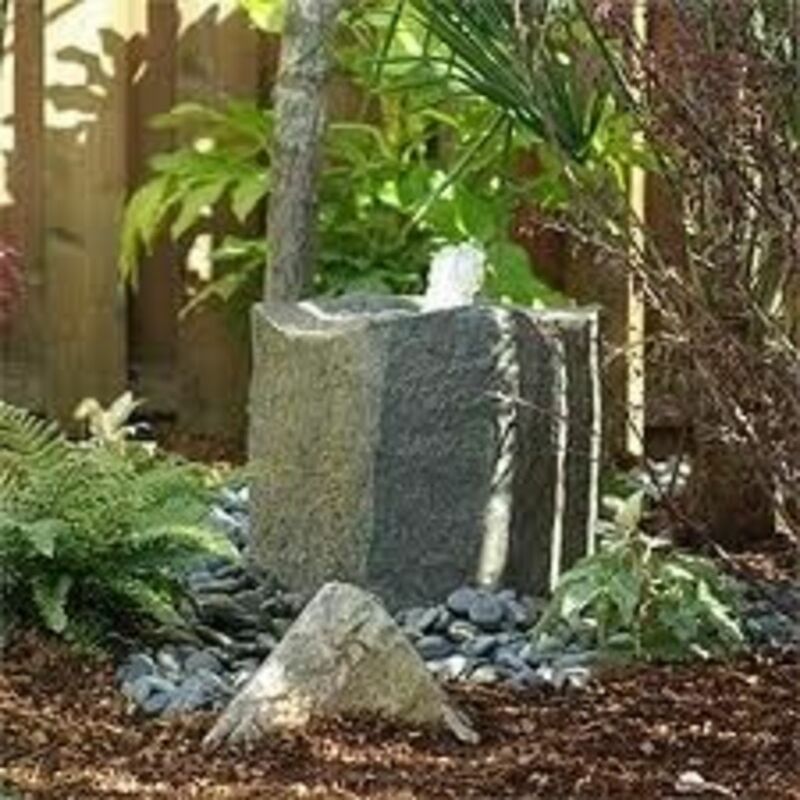 Keep your ally, the centipede, in your garden. 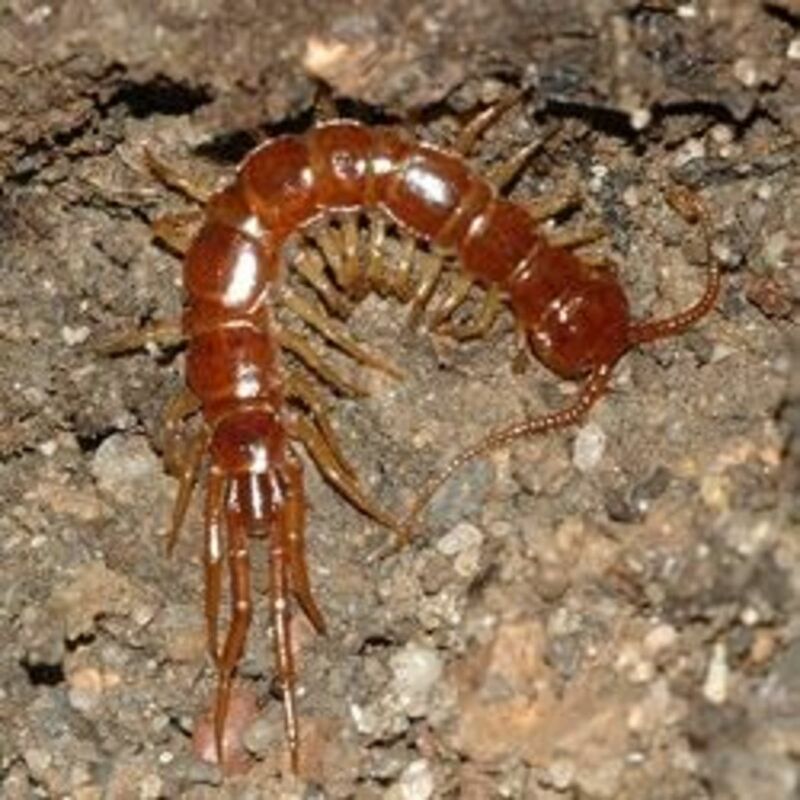 Centipedes are highly valued as natural pest control, as they are predators of insects, spiders, small slugs and earthworms which they hunt by chasing them at high speed. They do not belong to the insects, but to a separate class of arthropods, the Chilopoda. Centipedes have one pair of legs per body segment and are generally seen when soil or compost are turned, or under objects resting on damp soil. In all centipedes the first pair of legs has been modified into hollow jaws, which are connected with poison glands. As their skin is thin and dries out easily, they hide during the day and hunt during the night. Three orders of centipede occur in Europe, of which two, the Lithobiomorpha and the Geophilomorpha are the most commonly found. 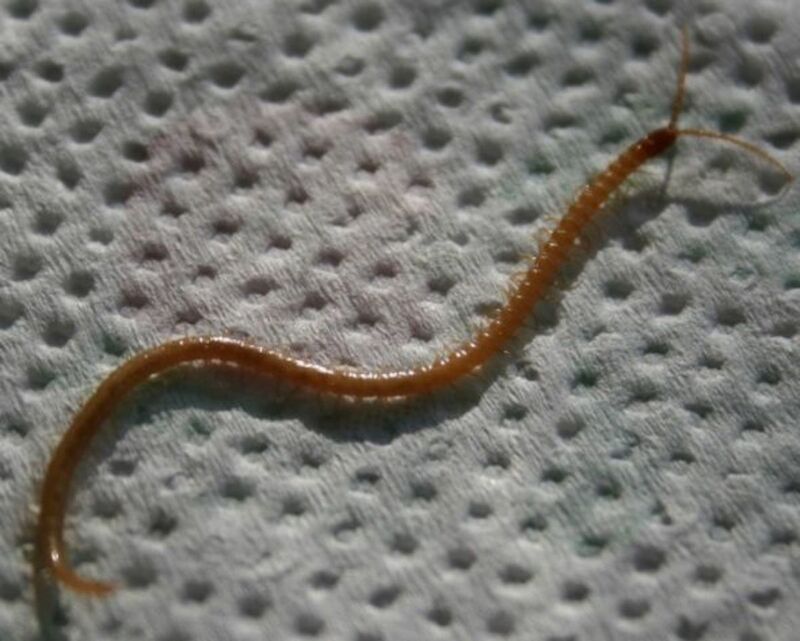 Lithobiomorpha are relatively short and have 15 pairs of legs. Lithobius fornicates is one of the larger species of this order. Species of the Geophilomorpha, such as Cryptops hortensis, are long and thin with up to 90 pairs of short, strong legs. These species are blind and usually crawl through leaf litter and soil. A picture of the species Geophilus flavus - This is one of the species with up to 90 pairs of legs. Males deposit packages of sperm (spermatophores) on a kind of web, which females pick up. Eggs are usually laid in the spring or early summer. Female Lithobiomorpha lay eggs one by one, coat them with soil particles and leave them on their own. Newly-hatched larvae have just 7 pairs of legs, but more appear after each molt. Females of some species of the Geophilomorpha guard their eggs and young by coiling around them, to protect them against enemies (see also picture below). They also lick them to protect them against infestation by fungi. 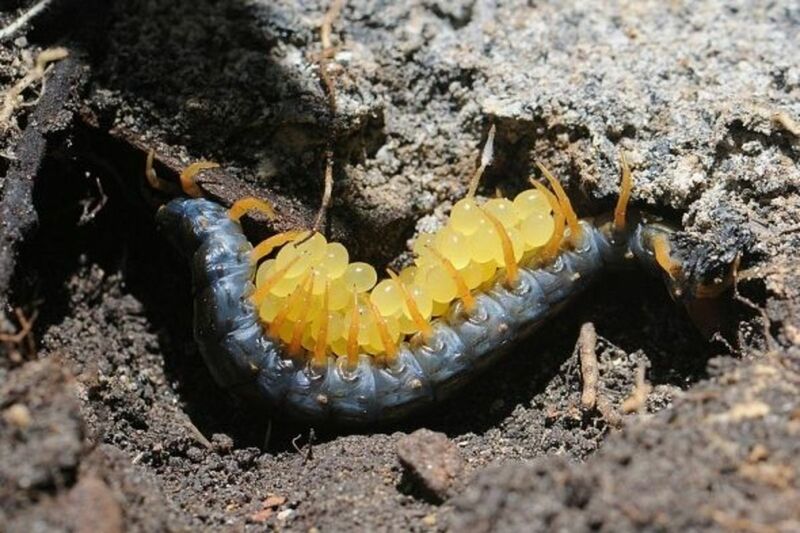 The orange footed centipede, Cormocephalus aurantipes - A species that looks after its eggs. 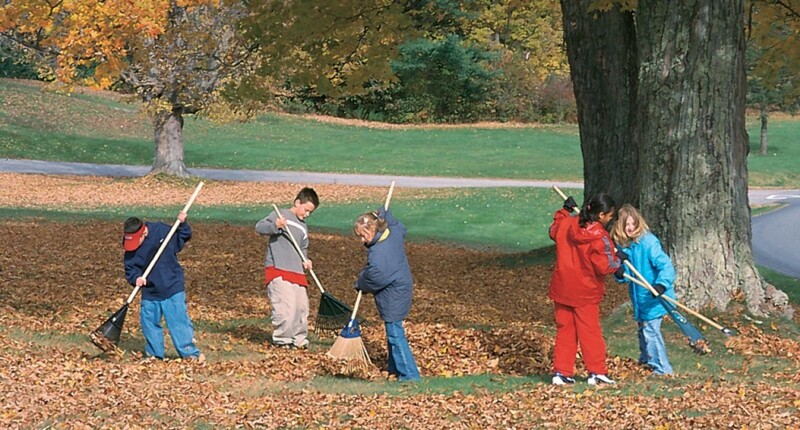 As they prefer damp surroundings, place a small pile of rotting leaves or branches on damp soil, in which they can hide. I found this interesting. But honestly, centipedes are up there with spiders with the creep factor. Very informative. I didn't know they were so beneficial. Loved your centipede photos! We've quite a few of the little guys in our garden. They don't bother me (I think they're kinda cool looking), but I'd never realized they were so beneficial! 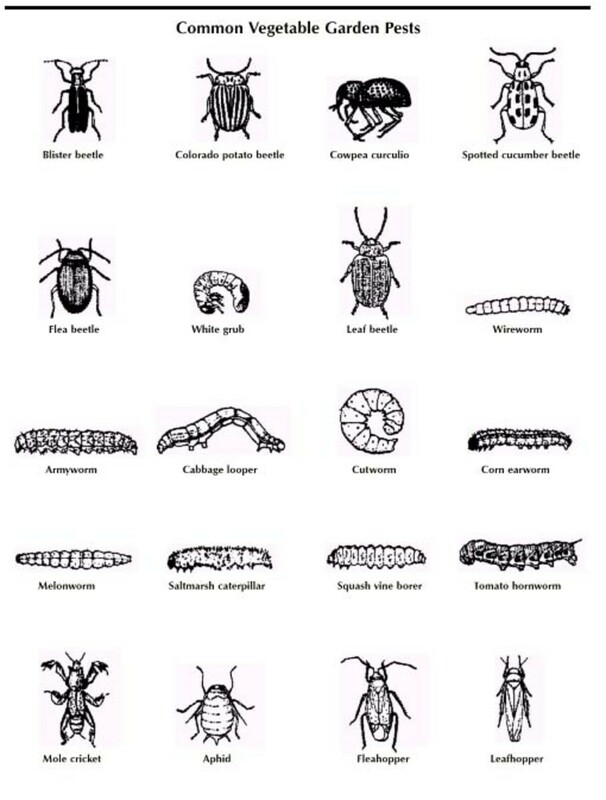 @flycatcherrr: Your entomologist friend is quite right, of course. Actually, only about 1% of all insects is harmful to humans or is a serious pest. The others make that we are able to live on this planet. Without them, we would not be able to survive. Honestly. looks so creepy, but great lens. Thank you! @naturegirl7s: Thank you! For both the blessing and for featuring the article on your own lenses. 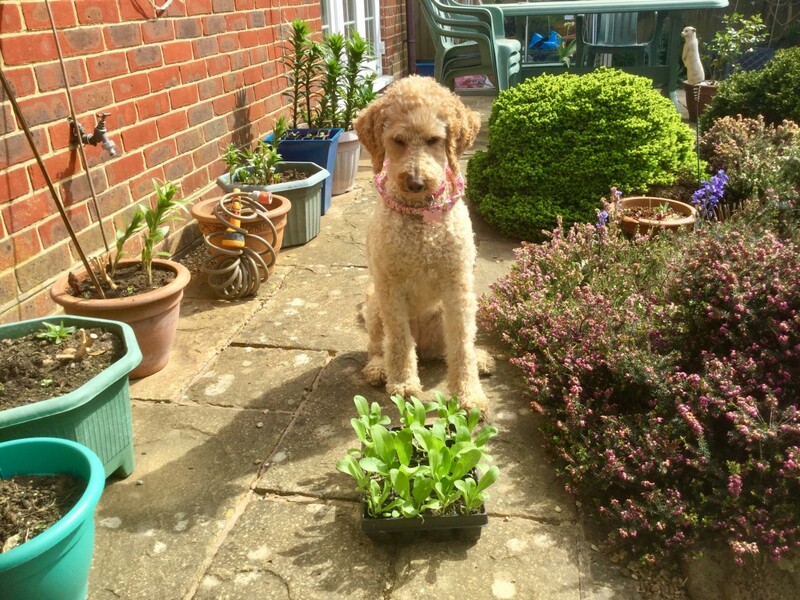 I really enjoyed your informative article and will be featuring it on a couple of my sustainable gardening lenses. Blessed. Interesting -- Good to know that centipedes are helpful bugs. I've seen them around my garden and wondered. They're good bugs, but it doesn't stop them from making my skin crawl. Thanks kindly for sharing this! Oh dear, they look so yucky I would have killed them off had I not read this.